President Muhammadu Buhari’s anti-corruption adviser, Prof Itse Sagay, has tipped Nigerians on what his principal’s “second coming” in 2019 would be like. 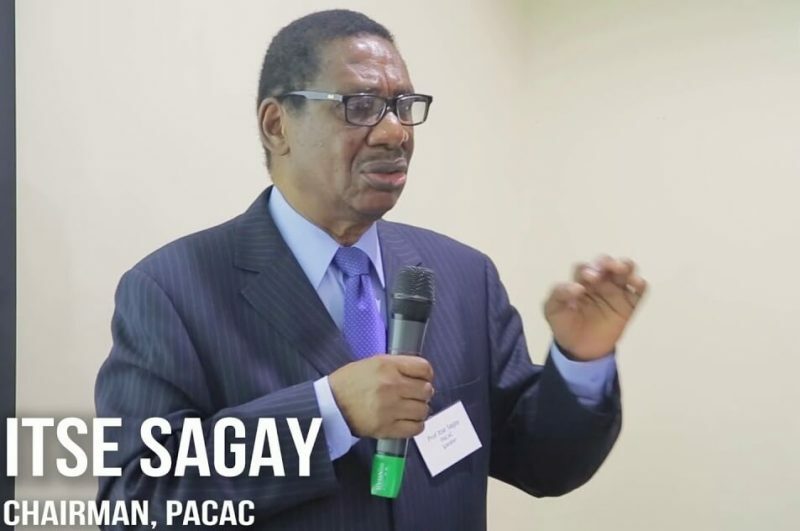 Professor Sagay, who is the Chairman, Presidential Advisory Committee Against Corruption (PACAC), asked the citizens to expect a “firmer, stronger type of leadership” as seen under President Buhari’s military regime in 1984. Speaking in an interview with Independent Newspaper, the presidential adviser decried alleged gross indiscipline by the political class under the current system. Sagay said, “It is not that I have consulted him but I believe that his second coming will see a firmer, stronger type of leadership, a bit closer to what he was in 1984. I think that is what Nigerians should expect because this country is suffering from gross indiscipline of the ruling elites. We have seen a whole lot of impunity in the system. On President Buhari ’s declaration to run in 2019, he said: “I knew all the time that he was going to contest even though he might not have been very keen but the large number of relevant people in the party who were determined that he should re-contest were just too many. He couldn’t resist that force; otherwise, the disappointment could have been devastating. So, he had to bow to that pressure. “So, this government has gone through extreme difficulty to keep Nigeria afloat. However, that era is coming to an end and an era of prosperity is coming. So, one is really looking forward to the second term of Buhari and Osinbajo. “I supported the rejection of the one year extension not because I didn’t like Oyegun but because if the tenure elongation had been allowed to stand, the PDP would have had an apian way, expressway to the presidency and the other offices because all the nominations of the APC would have been held illegal and invalid because the people who organised it themselves are not entitled to be there. People who are occupying illegal offices could only produce illegal nominees. So, the president saved the party from catastrophe by rejecting the tenure extension,” he said.